Mary Carol & Thomas R. LeBlanc Sr.
Paul Hilliard is the chairman emeritus Badger Oil Corporation. A Wisconsin native, Hilliard has been an independent operator and owner of Badger Oil Corporation since 1955. 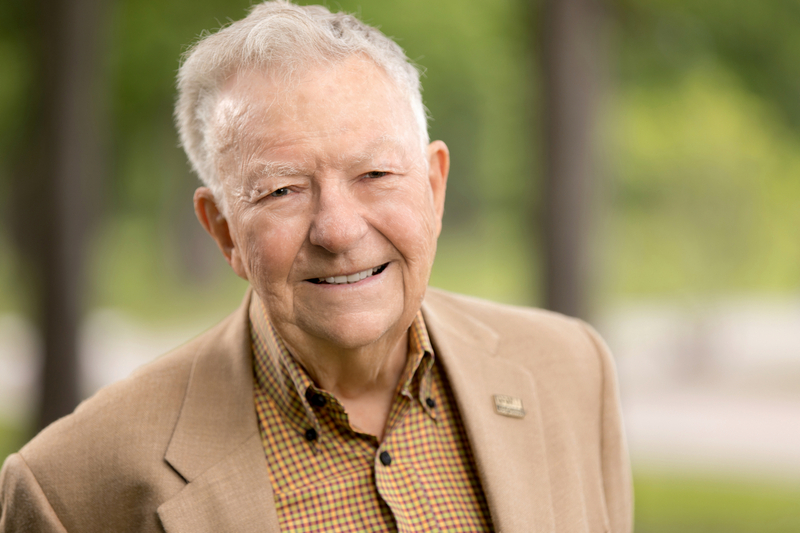 He is the recipient of the Leaders In Philanthropy Award, Lafayette Civic Cup, and Horatio Alger Award. He and his late wife, Lulu, contributed $5 million dollars in seed money to start the Paul and Lulu Hilliard Art Museum at UL-Lafayette. The keynote speaker is proudly sponsored by Blue Cross Blue Shield of Louisiana. Learn more here.